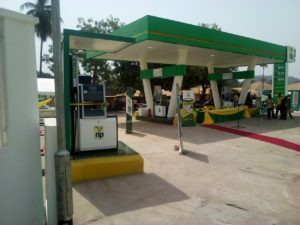 “This station is for the people of Koinadugu district. Let us take ownership of it and ensure its maintenance at all times. 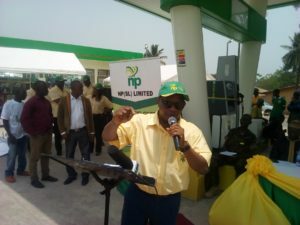 We know that NP is a household name in this country and we appreciate what they have achieved thus far,” he said.